A valuable resource to our clients. The report shows how well the home has been maintained, if the space is livable and what important changes must be made. Let My Guy Home Inspections Services, Inc. help you understand the important components of your space. The presence of mold in your home can harm your family. Let us help by eradicating your mold issue. Home inspections are an invaluable investment in your family's health. 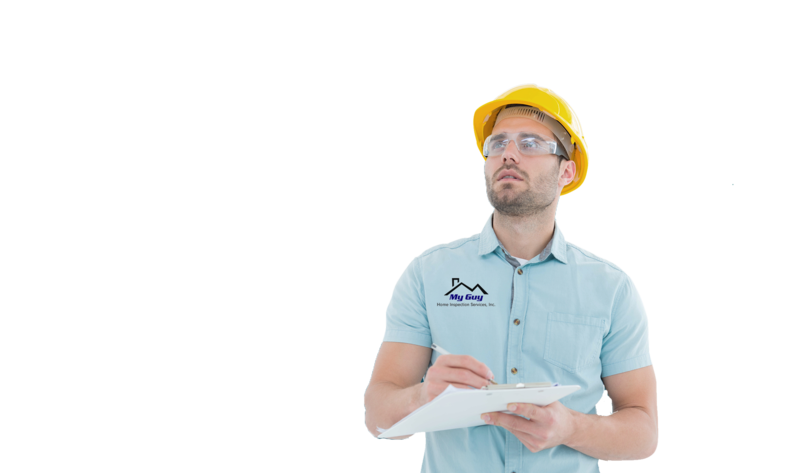 We take the inspection process seriously and make sure to efficiently determine how well a home has been maintained, how livable it is, how safe it is and what improvements must be made. Your dedicated and experienced professionals can be found at My Guy Home Inspection Services, Inc.
My Guy Home Inspection Services, Inc. is a comprehensive inspection company designed for individuals that are purchasing residential and commercial property in Northern Illinois and Southerrn Wisconsin area. Our company is dedicated to providing you with valuable information regarding the property. 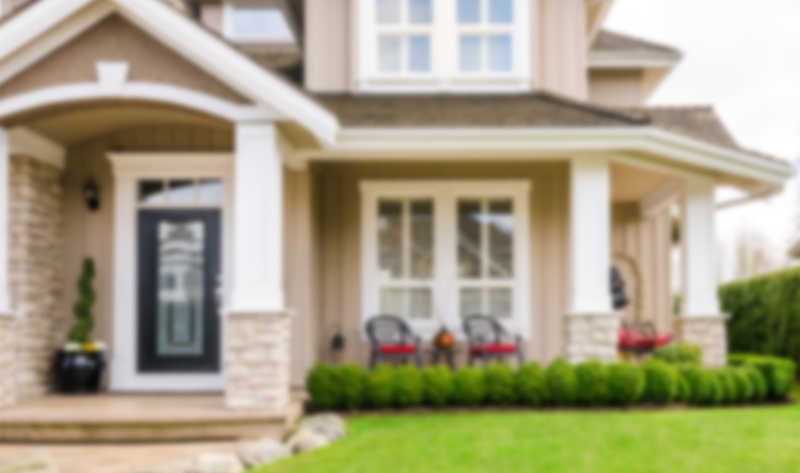 My Guy Home Inspection Services, Inc. thoroughly inspects all major components of the property to expose unknown defects and advise you about future maintenance. If you're purchasing a business or a new or pre-owned home, we'll provide you with the information required to make an informed decision. We do more than inspect!